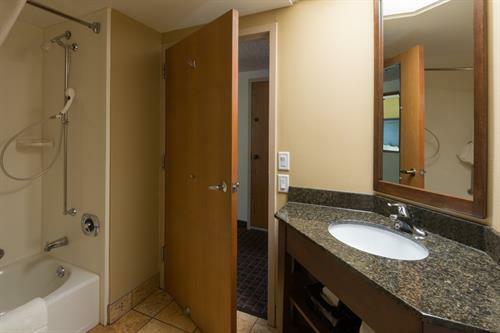 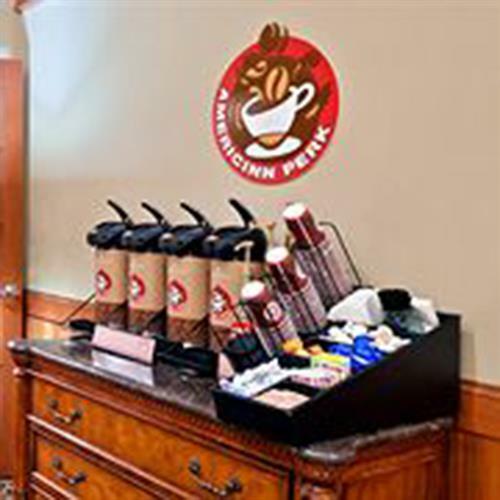 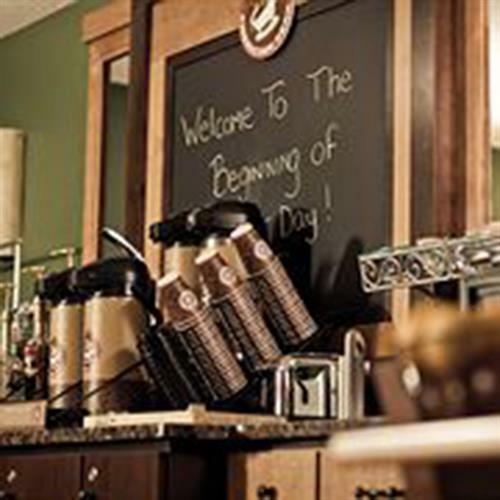 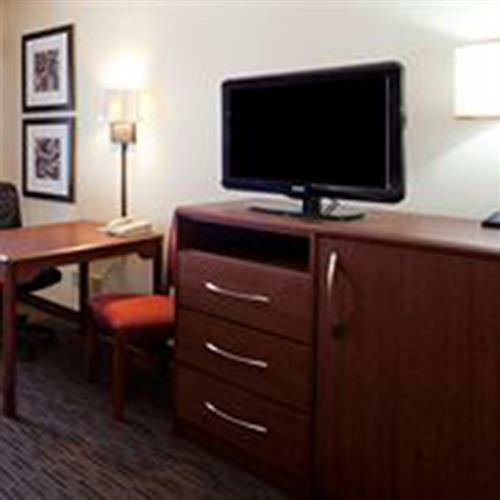 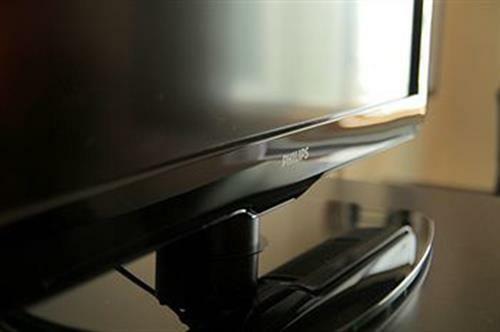 Experience both luxury and value at this premier hotel on Madison's west side with a choice of room types perfect for your business or leisure needs. 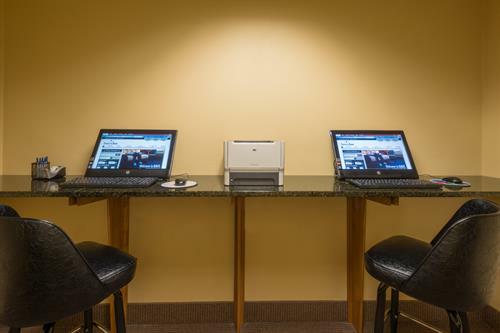 Our courteous staff is ready to provide for your travel needs. 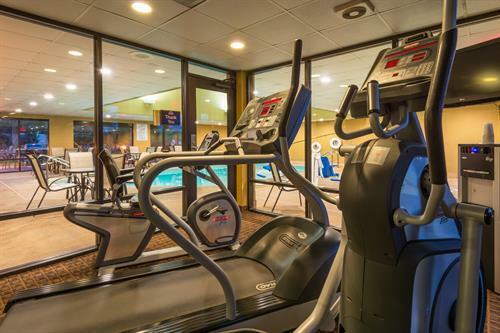 Plus, our hotel is now 100% smoke-free! 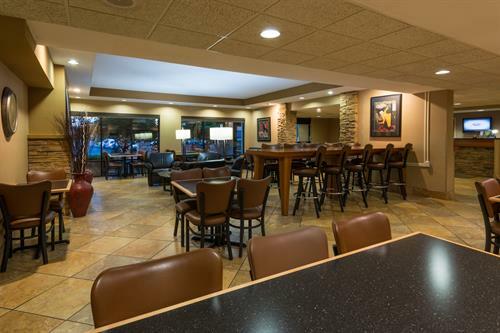 Experience our wonderful welcome reception daily from 5PM - 7PM where you will enjoy all-you-can-eat appetizers and all-you-can-drink beer and wine! 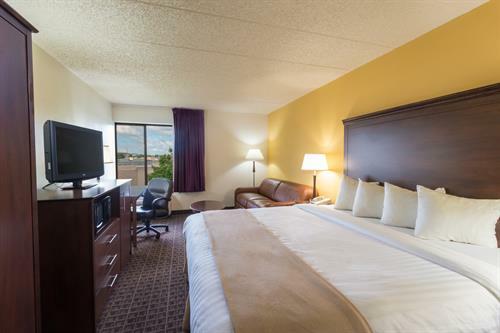 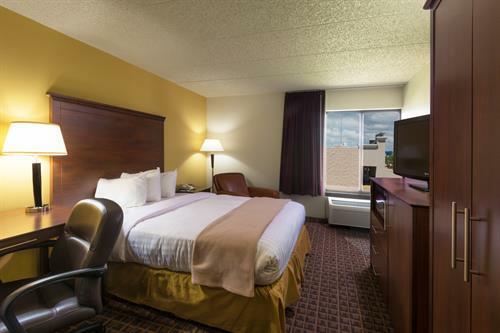 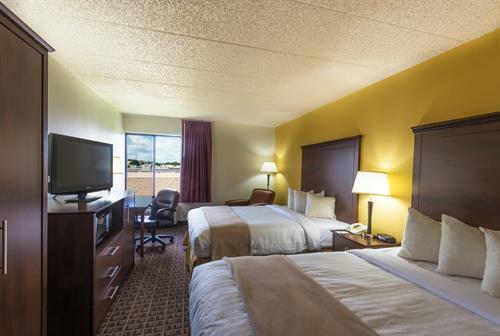 Within only minutes of bowling, laser tag, golf, museums, and much more, our Madison, Wisconsin hotel is ideal for a family getaway too. 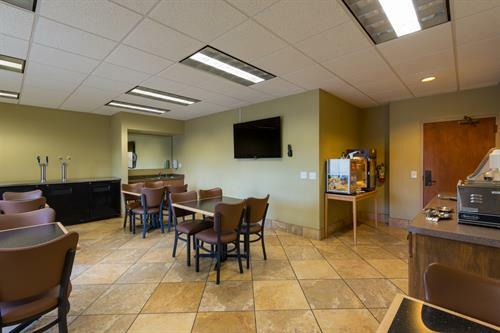 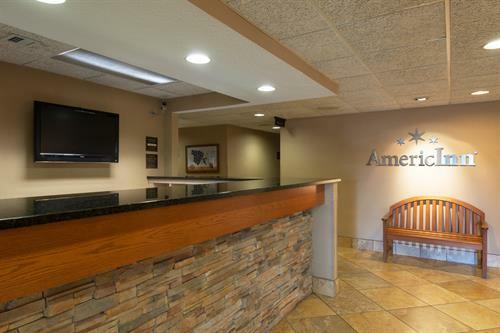 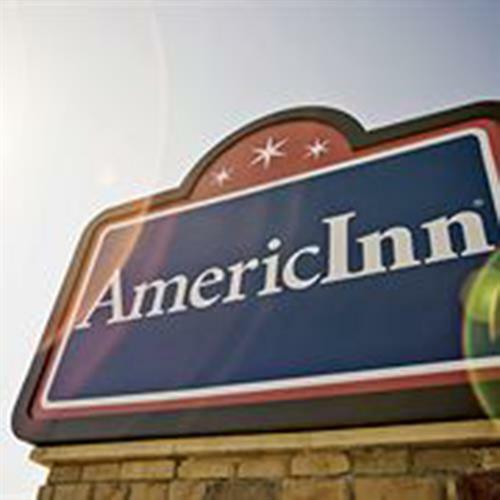 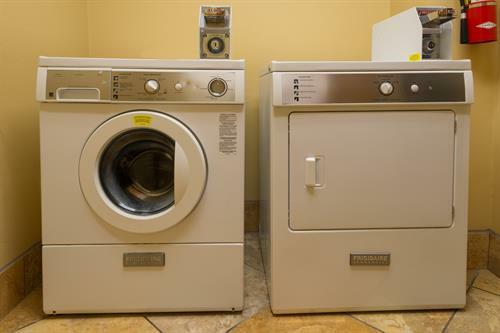 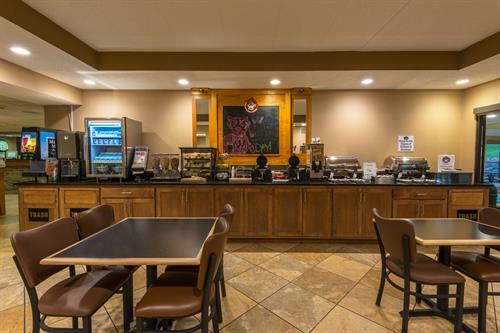 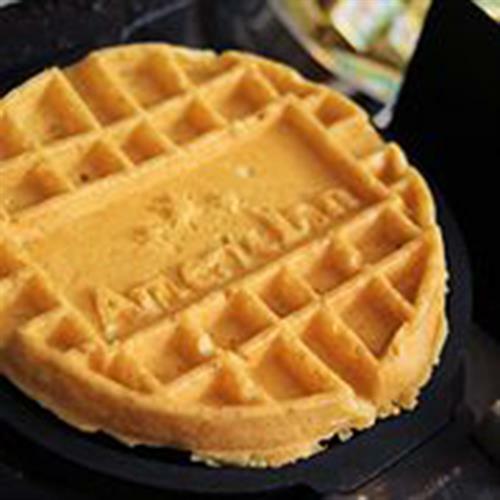 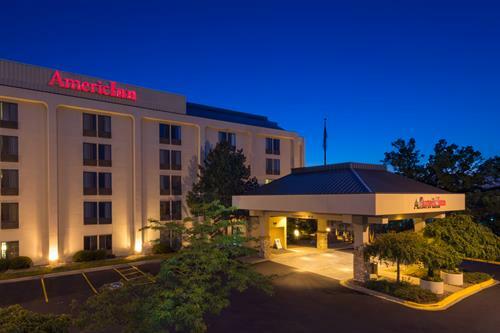 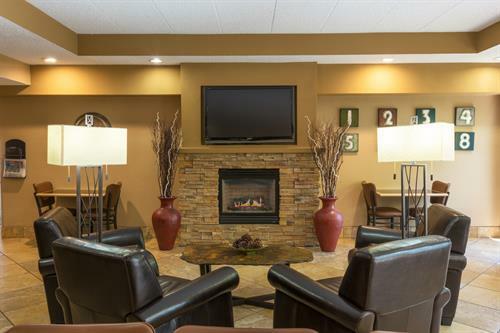 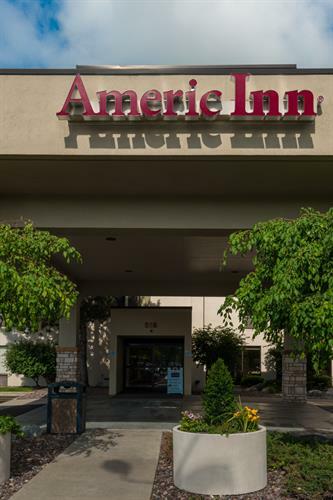 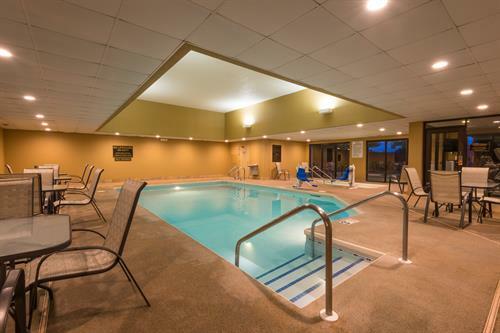 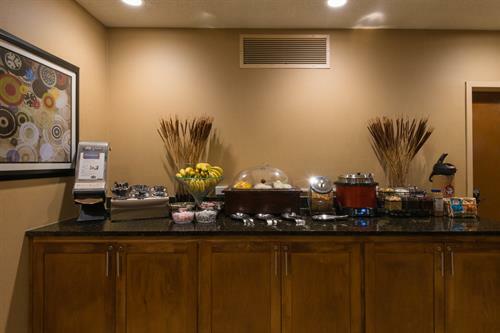 With our relaxing pool and whirlpool, complimentary hot breakfast and Welcome Reception daily from 5pm - 7pm, you can trust that the AmericInn of Madison West can provide you with your home away from home. 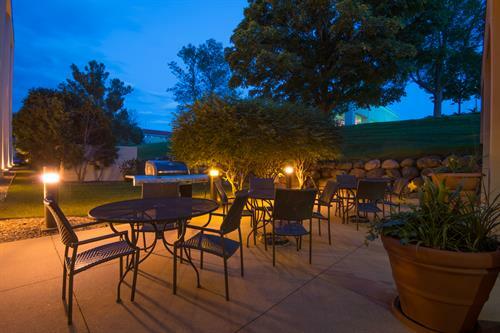 Here in Madison we strive to deliver ultimate service to every guest, every day, every stay. 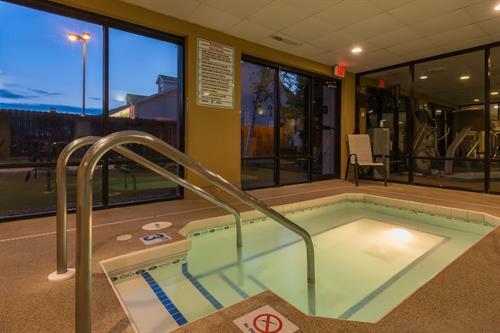 Welcome to a warm smile, great service, an inviting pool, free breakfast and quiet nights!